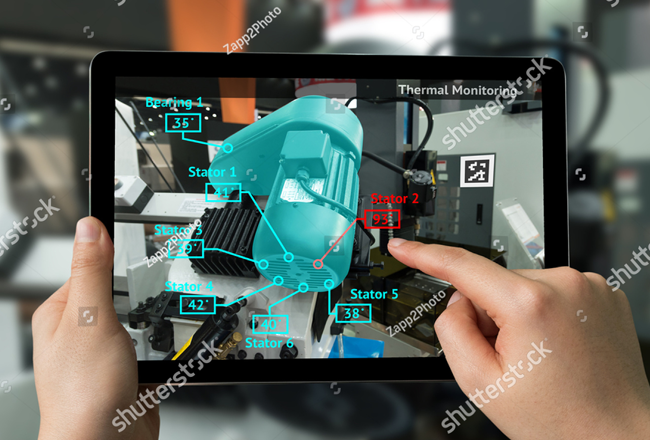 You need to show your management proof of concept how the business would improve integrating AR technology and get funding to expand the app. You need a specific AR application that would increase product or service sells and awareness of your brand. 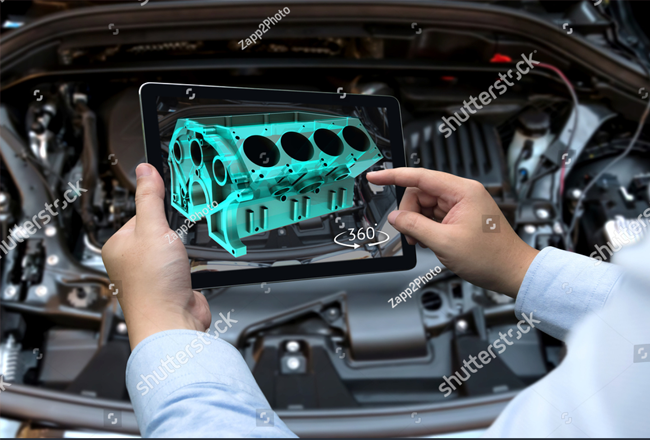 You have a sophisticated AR application/system in mind that involves management of hundreds of different content (3D models/effects, sounds/music, video material etc.) that can be augmented and keep expanding it constantly. 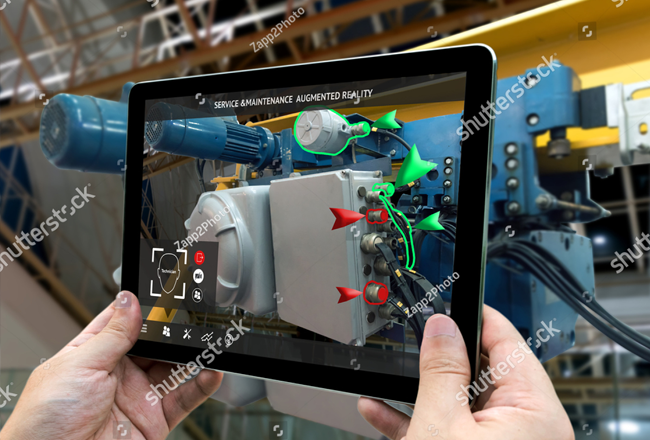 Fully integrate AR technology into your business and you have a need for a continuous support from our team, constantly adding new features and polishing the AR application that brings you a tremendous Return On Investment (ROI). Purpose: Paparmali 2 - This AR solution is a perfect fit for a variety of different EVENTS/EXHIBITIONS to attract masses of people to you or your brand! 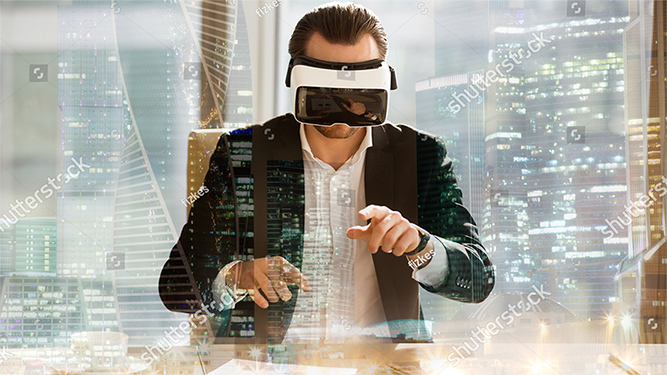 You can test this AR solution on your PC from here: https://drive.google.com/open?id=1UywNe7U1v8WEwANx68i90HqdVQCI4-i8 You should own Kinect 2 to test it. 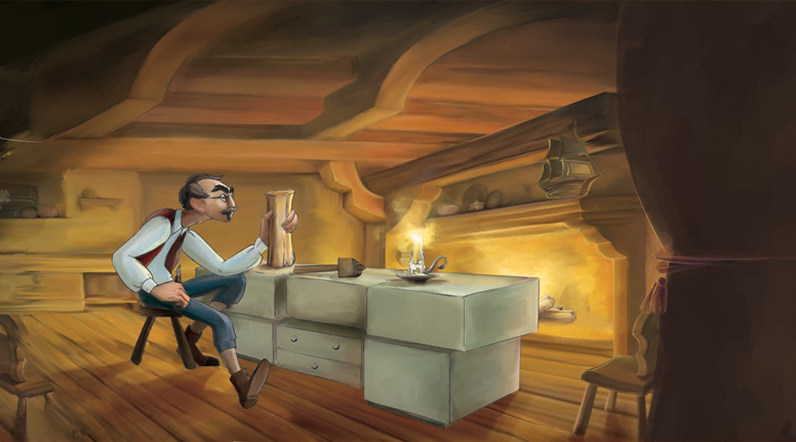 Important: - This project works with Kinect 2 only on PC (Windows platform). - The solution is NOT for Android or iOS platforms. We provide support and documentation. 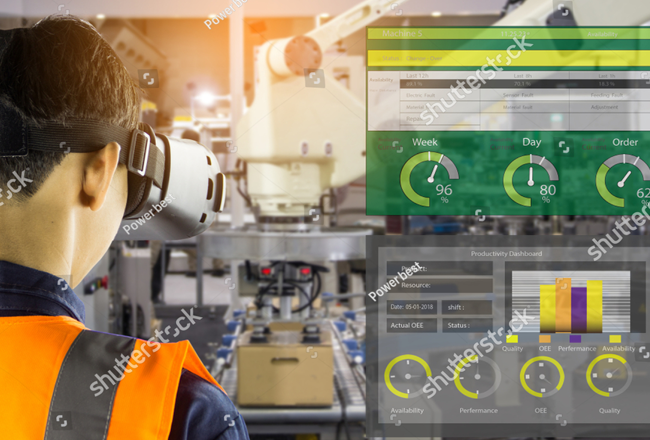 Purpose: Paparmali 3 – AR Cloud Recognition using Vuforia. 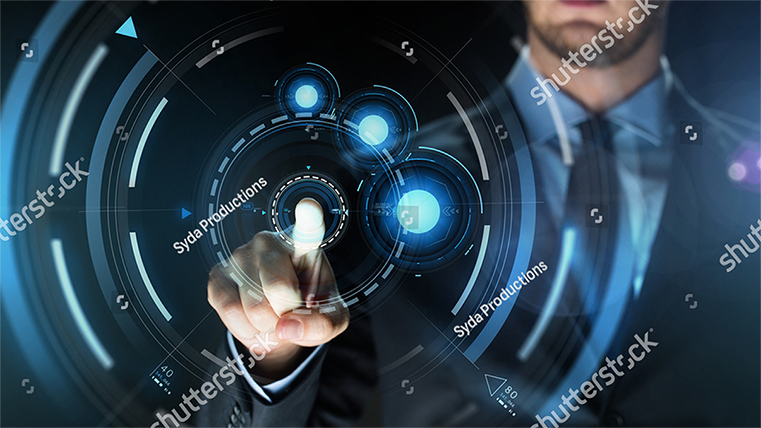 This is an Augmented Reality App based on Vuforia Cloud Recognition for Videos (youtube or videos on server), Music, Models, Images, Text, Phone Number, Website Augmentation. 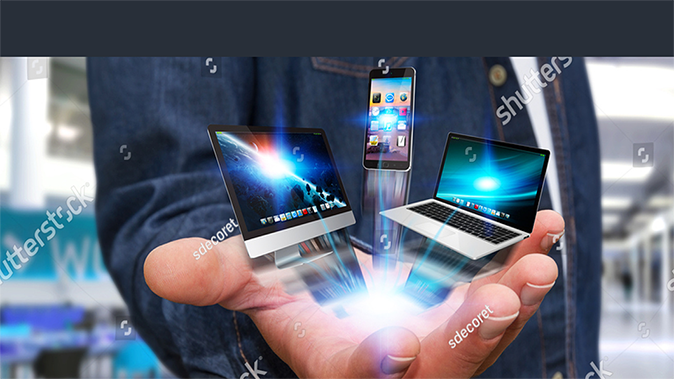 Augment any content on any printed material. 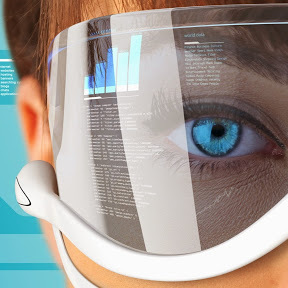 Offer an immersive experience to your customers and bring interactivity to the next level. 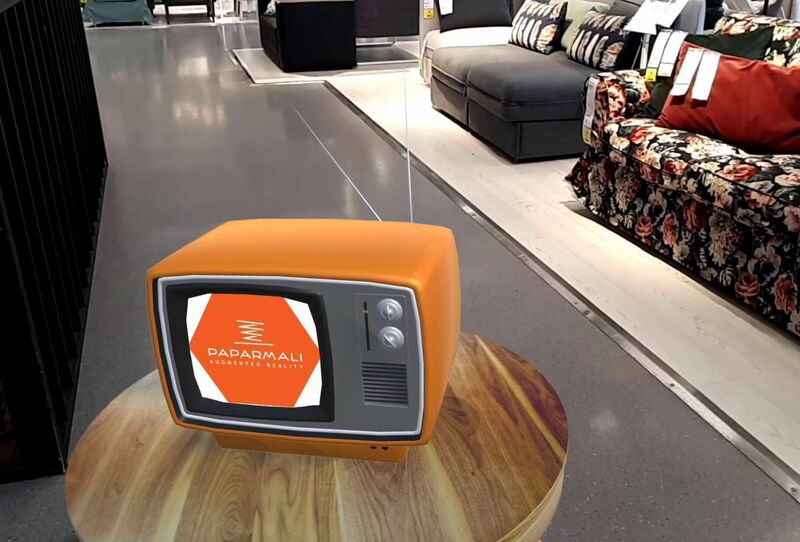 Purpose: Paparmali 1 - For developers this “AR Furniture” app/project is a perfect POC (proof of concept) for your client to show in order to get the deal. This project offers an opportunity for client customers to “try out” the furniture in the surroundings they live. Such “try outs” brings awareness about the brand and may offer an opportunity to sell the furniture from the app itself. Use the project structure to expand or adapt it to your specific needs. Get your proof of concept now! Don't forget to leave your review so we could improve our services! If you have any problem or question please contact with us. 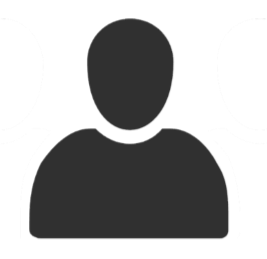 This is an AR blog where you can find variety of ideas for different application fields. Find the idea you want to adapt in your business and let us know!